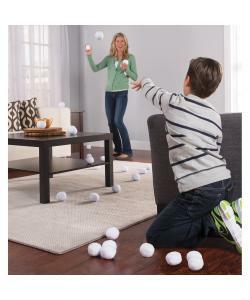 Have a snowball fight anytime, anywhere with the amazing Crunchy Snowballs! 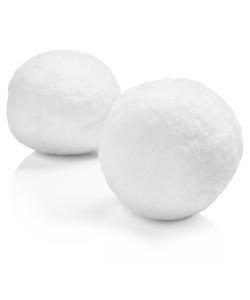 Crunchy Snowballs are soft and safe, but feel crunchy, just like real snow! Great fun for all the family. No mess! No cold hands! 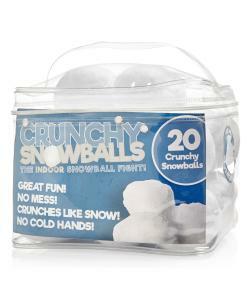 20 Crunchy Snowballs come in a handy zip up storage bag. 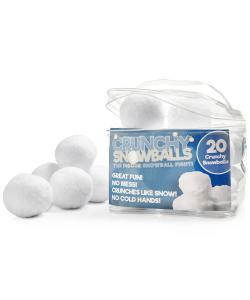 It's snowball fight time anytime with the amazing Crunchy Snowballs. A product designed to keep kids busy all year long, it gets your kids exercising without knowing it and away from technology for a while. 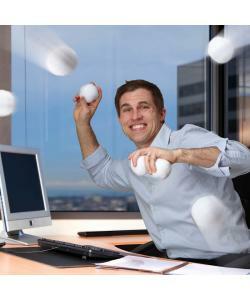 Crunchy Snowballs are good, safe, old-fashioned fun indoors. 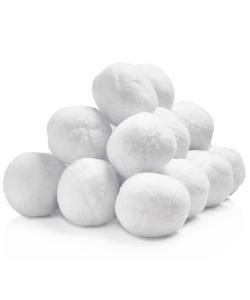 Our pack of 20 snowballs is energy-sapping, imagination inspired and the hit of any get-together with kids and adults alike.